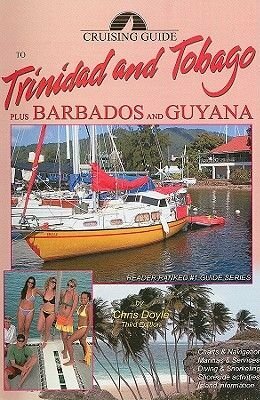 This updated edition has been expanded to include Guyana. Including 53 sketch charts, aerial photographs, dazzling scenic photography throughout, unsurpassed onshore information with sections on exploring, provisioning, services and restaurants. The guide is linked to the author's website where you can download town maps, GPS waypoints given in the sketch charts and much more.